"Specializing in highlights, colour, permanant waving, style cutting, and facial waxing." Don't just trust anyone with your hair coloring services, contact Campus Estates today and see what you've been missing. 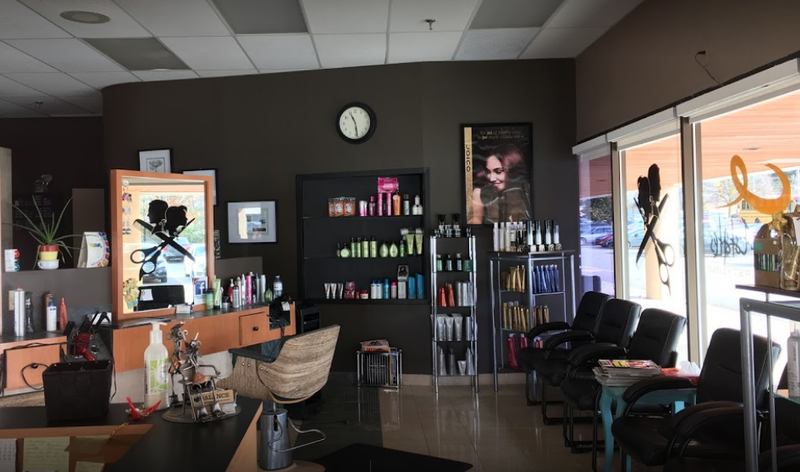 Our colorists use only the best products to achieve the perfect look and style that will have you leaving our salon feeling fabulous. Highlights may be what you’re looking for if you want to add depth and dimension. 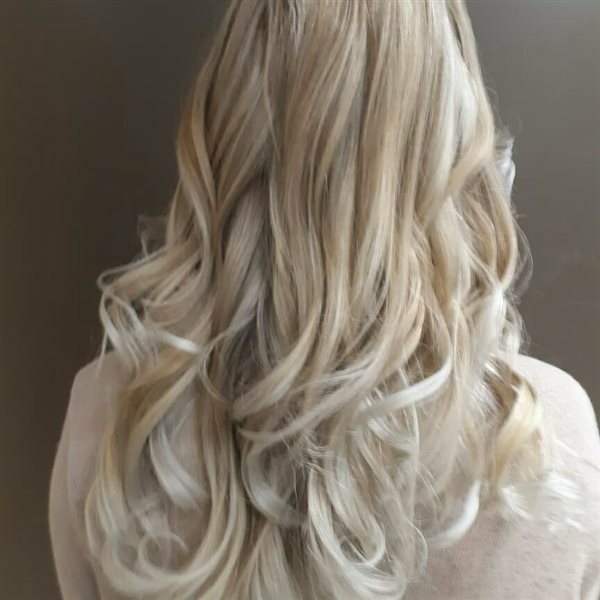 They can be subtle or bold, and any length or style of hair can benefit from highlighting. They can enhance your natural colour, veil grey, or produce a shimmering effect using two or more shades. Trusted for our special care in color and highlighting services, Campus Estates offers a wide variety of on trend coloring techniques to complement all hair types and hair styles.